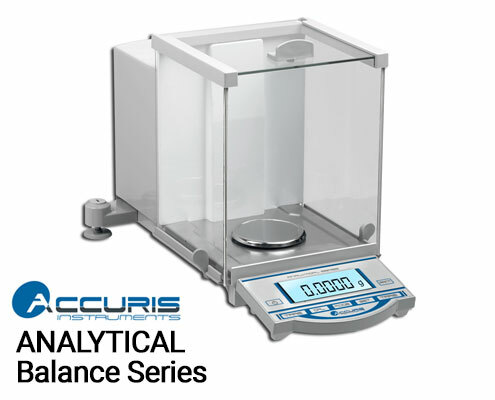 The range of Accuris Analytical balances incorporates electromagnetic sensor technology and precision mechanical components to offer superior weight determination accurate to a fraction of a milligram. What’s more, this level of accuracy and reliability is available at a fantastic price point. 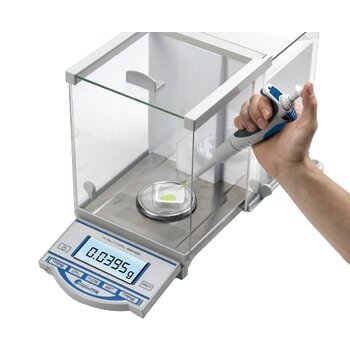 Two capacity ranges are available in the Analytical Balance line to weigh samples up to 120 g or 210 g, allowing you to pick the weight range that best suits your needs. 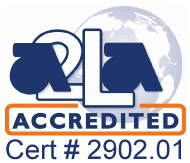 Readability and accuracy for both ranges is 0.0001 g (0.1 mg), with accuracy and linearity specifications that match up with the top brands in the industry. The W3100 balances stabilize quickly to provide immediate results to save you time and increase throughput and positivity. Both ranges offer an optional “Quick-CalTM” internal calibration feature that allows quick and convenient calibration without the need for a calibration standard weight. This provides you with added confidence in the accuracy of your results without constant recalibration with standard weights. The glass draft shield enclosing the weighing chamber has sliding doors on the sides and top for easy access to the weighing pan. Leveling feet on the rear of the balance extend laterally to provide stability and a sensitive leveling bubble aids in the leveling process for quick and easy leveling in the lab. 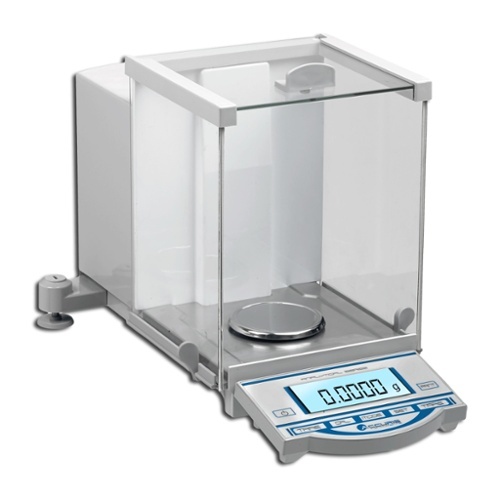 The Accuris analytical balances have feature-rich software with different modes available for basic weighing in grams, ounces or carats, and for piece count weighing, determining percent deviation and check weighing for component inspection. The large, backlit LCD control panel is easy to see and easy to use.